by Bethesda Game Studios itself. 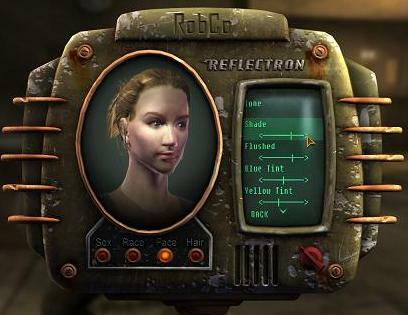 For more information, see: Fallout 4 FAQ. in your shopping cart to be stored for future download. for up to eighteen (18) months from the date of purchase. Now there's no need to worry should your computer fail. Just login to your account to download the Digital Good(s) again. Use the following Key to activate the game. Please follow these instructions in order to gain access to the game. 4. Select 'Activate a product' from the 'games' menu at the top of Steam. 5. Click on "Activate a product" which is on the left-hand side at the bottom of your screen. (you have to respect the upper or lower case as well as spaces, or you can also copy/paste the key). 7. Hit Next and the game will be added to your Steam account and begin to download. 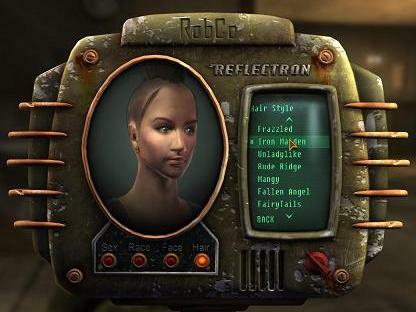 手順をすませて Fallout New Vegas (σ´∀`)σｹﾞｯﾂ! !